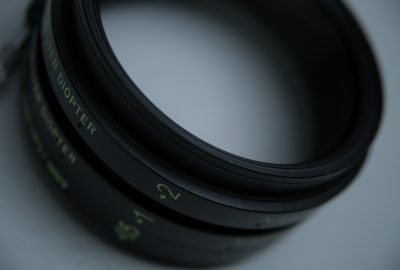 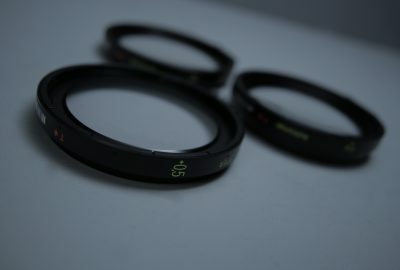 Three achromatic diopters Zeiss T* +0.5, +1, +2 with maximum preservation of image quality. 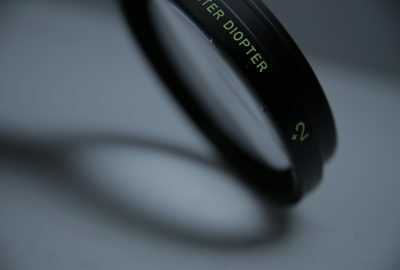 Suitable for use on close-up or wide-close shots. Diopters work with the ARRI LMB-5 compendium as a clamp-on. 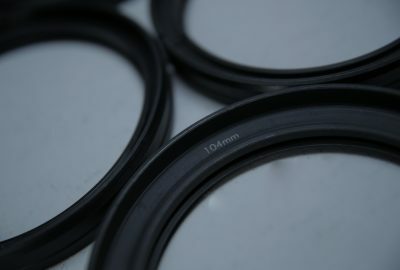 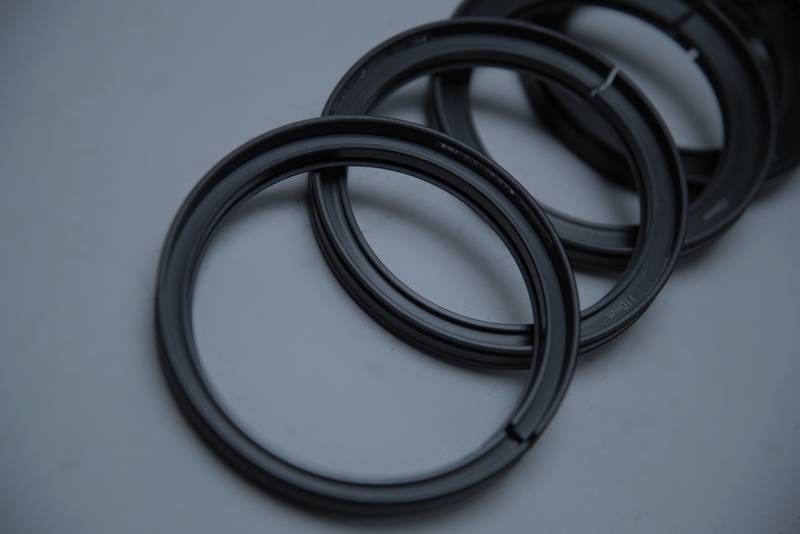 Front diameter reductions – 95mm, 104mm, 110mm, 114mm.